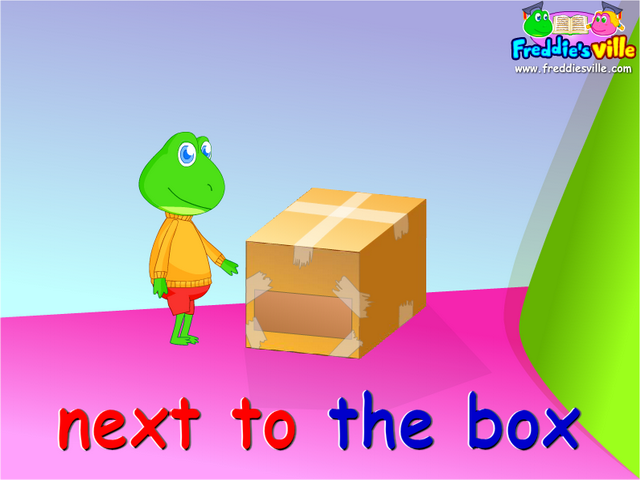 Grammar: This lesson uses place positions to talk about where things are located. It also looks at contractions. It uses the prepositional phrases (in, on, under, next to, and behind). What’s your…? / What is your…? No it isn’t. / No, it is not. I don’t like. / I do not like.